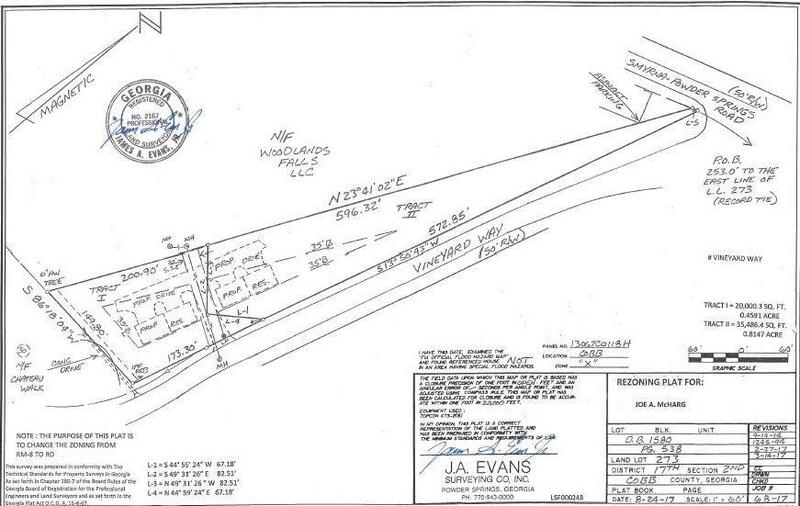 1.27 acres in prime Smyrna location ZONED FOR FOUR TOWNHOUSES OR TWO SINGLE FAMILY HOMES!! 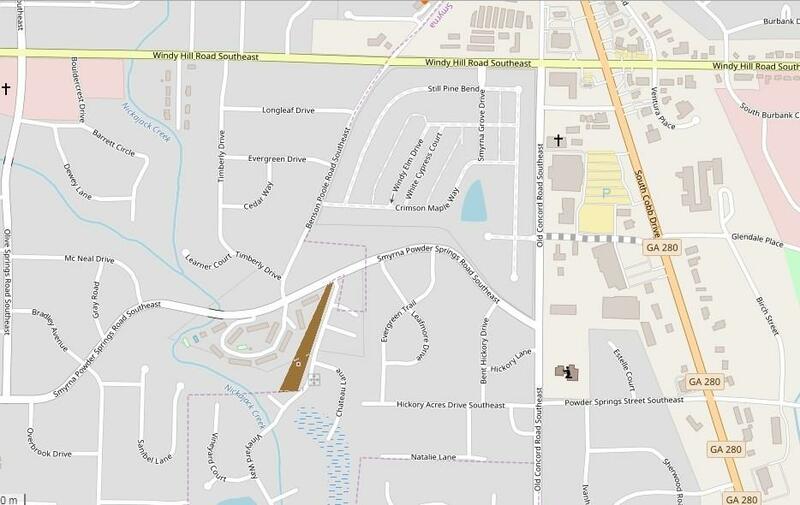 Heavily wooded tract located on Vineyard Way near Smyrna Powder Springs Rd. All utilities available on site. Zoning conditions are: All masonry exteriors; stucco acceptable, see architect's exterior drawing. 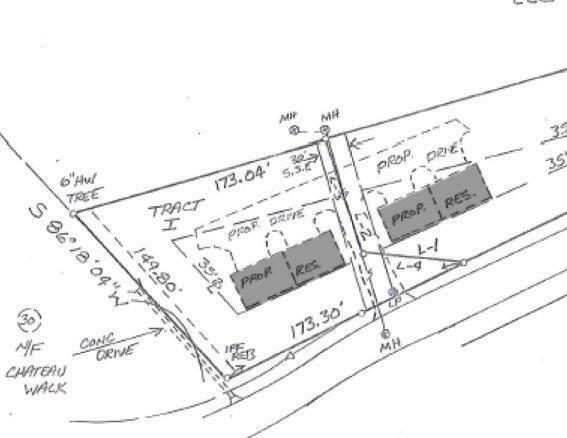 Rear entry garages & 150 ft sidewalks indicated-- refer to site plan. Minimum of 1800 sf for ea townhouse unit. I am interested in 0 Vineyard Way, Smyrna, GA 30082.